You lucky jerks in those limited areas with Google Fiber access have all the fun. Not only do you have relatively inexpensive and lightning-fast home Internet, you get TV service with support from Google. 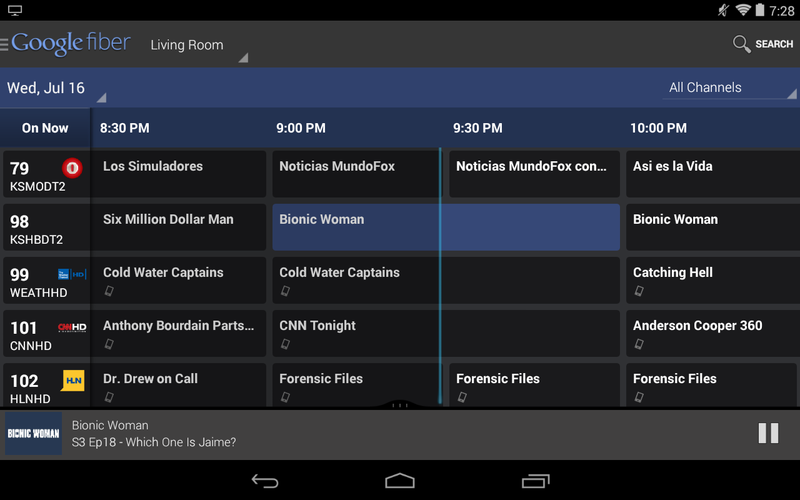 The latest update to the Google Fiber IPTV app for Android adds even more goodies, most notably the ability to pause and play television with the standard lockscreen controls or with an integrated Android Wear app. Make sure and show it off to your peasant friends who live in Cabletown. We'd show you the cool new stuff in the updated app (version 39), but none of us actually have Google Fiber, and the slow rollout makes it hard to get ahold of the APK anyway. In addition to the controls on the lockscreen and Android Wear, you can get the same basic functions in your notification drawer, not unlike Chromecast. 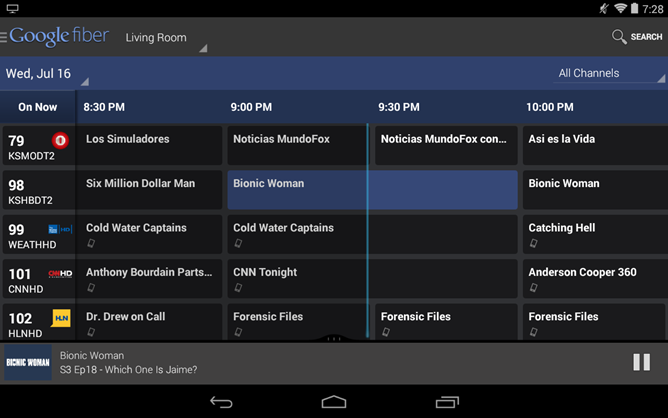 On the programming guide, you can now create a section with only your favorite or most-watched channels to avoid flipping through hundreds of listings (why don't all cable/satellite receivers do this?). New filters allow you to see only sports, movies, or streaming content all at once. More nebulous additions include "UI improvements" and the usual bug fixes. 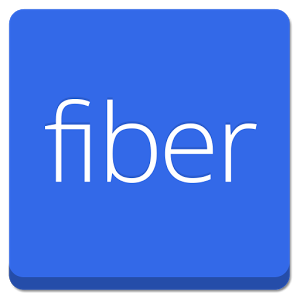 If you've got the new app, drop a link for your fellow Google Fiber users in the comments.